New warlike adventures are awaiting you in Minecraft. TragicMC 1.7.2 and 1.7.10 is a mod that adds a lot of objects, minerals, new spells, potions, enemies and bosses to avoid getting bored with the same old enemies in Minecraft. Starting with the enemy, we can find a total of up to 40 mobs, including variations, and 10 bosses with their own special abilities. To defeat we can use up to 7 new types of enchantment along with 5 new potions. The mod also adds two new minerals, which allow us to develop new weapons, armor and tools. Although this is not all, as the mod adds, including objects just mentioned, a total of up to 100 new articles! 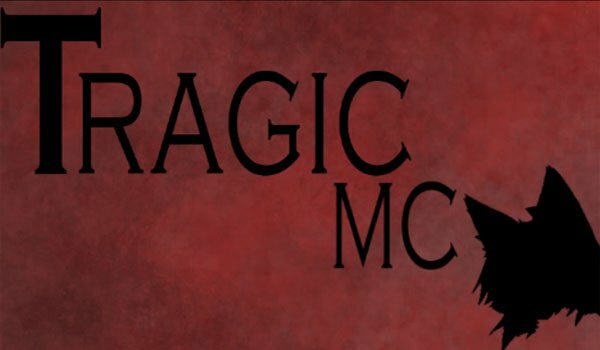 How to install TragicMC 2 Mod for Minecraft 1.7.2 and 1.7.10? New enemies await you in Minecraft!